Right on the label, this beer says "For Sale in Oregon only, lucky you!" but the weird thing is that I found this for sale in Manitoba at the LC, so obviously this wasn't 100% true! Omission Beer is an organic brewery that's a subsidiary of Widmer Brothers Brewing out of Portland, Oregon.. which is partially owned by everyone's oh so favourite mega brewery AB InBev. 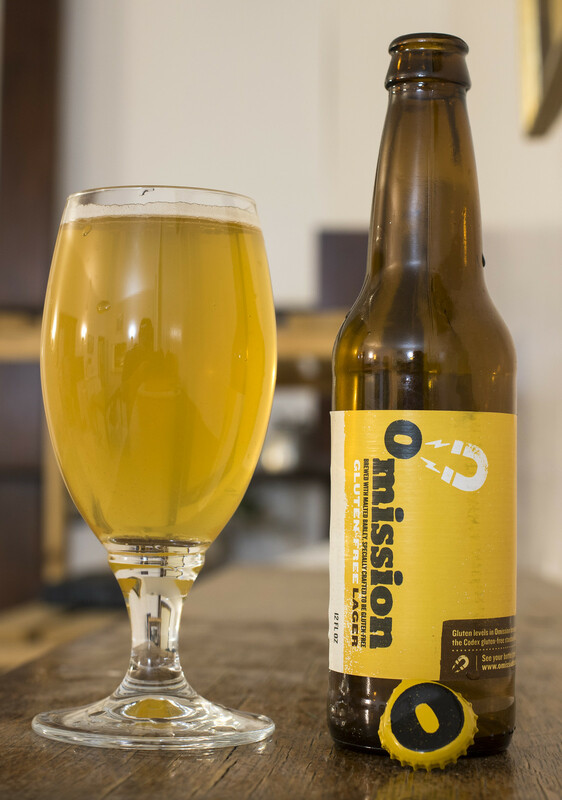 Omission is a brewery that aims to use the best ingredients brewed with traditional ingredients without any gluten. 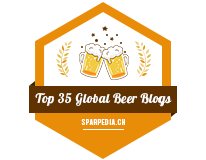 Surprisingly, unlike most gluten-free breweries, they do use barley for their beers with the gluten completely filtered from the beer. Omission Lager is from the hoard, yet again. Appearance: Omission Lager pours a light golden straw body with a light amount of haze yet is somewhat clear. It has a moderate amount of carbonation, and a nice brought snow white head on top.. typical of your typical North American lager. Aroma: This has a crisp, light aroma that is common in most lagers with a bit of a barley graininess, a hint of lemon, grassy hops, and a light herbal presence as well. For the most part, your typical craft lager. Taste: Turns out this does contain barley, which was a bit surprising to me because I was shocked when I first tried this, I went "wow, this tastes just like any craft lager on the market!" 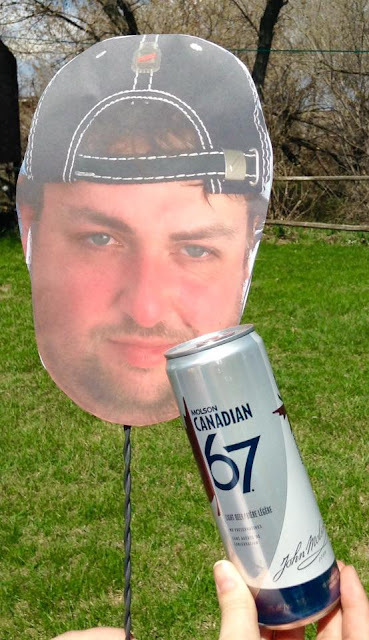 That said, this is your typical craft lager. It's light with a grainy barley flavour to it, notes of lemon, and a light grassy profile to it. Incredibly easy to drink, it's sweet and leaves a bit of a sweet fruity aftertaste on the palate. Overall Thoughts: I was expecting this beer to be made from sorghum, buckwheat or some other gluten-free based grain rather than barley, but seeing that they are able to filter it out for the most part, it works! I've been enjoying Glutenberg's brews for gluten-free beers as they do a great job with making a great tasting beer but experimenting with grains without gluten.